As I noted here a month or two past, I spent an inordinate amount of time in deciding what sort of sketching media to take with me to Europe and the TMB hike. Once on the trail I soon discovered that there was no time for sketching. You hit the trail just after 8 o’clock, hike for an hour or three and then eat lunch in pleasant exhaustion while recovering for the afternoon. Maybe you eat a 2nd lunch at 2 p.m. No matter, it’s highly unlikely you are lunching and have energy or inspiration to pull out the sketchbook and paint box. At the end of the day when you get to the next refuge, you dump your stuff and if lucky, you get to sleep for an hour before dinner. Then you talk to folks, and write in the journal. However, I did do some sketching before and after the hike, when I had plenty of time to sit and observe. My first stop was Dusseldorf, a beautiful city on the Rhine River. Among the attractions is the alt-stadt, where the streets are full of people, not cars. How ridiculous! Also there are some lovely beer gardens that dispense alt-beer, a dark and flavourful brew which, unlike most German beer, is top fermented. Unfortunately most German brew-masters who emigrated to North America brought with them lager beer, which in my opinion isn’t half as tasty. But you can still get alt-beer in Dusseldorf, a drink I enjoyed while sitting at a bar in the alt-stadt with sketchbook at hand. While lolling on my stool I discerned a faint sound coming from down the street. Soon I realized I was hearing a hand cranked miniature pipe organ, from which pipes came a sweet folksy tune. Shortly, before my eyes appeared a real live organ grinder. He parked his organ beside me and took a seat at a table; then proceeded to smoke a full pipe, after which he shut his eyes and had a snooze. Refreshed, he got up after a half hour and returned the way he came, grinding out a new tune. Stealthily, I managed to capture him on camera and in my sketchbook. Maybe this is so commonplace in Europe that organ grinders are taken for granted, but to me it was a magic moment. As for the question of whether or not he was lonesome; if you spent all day pushing an organ around, who could you talk to? It was the sort of night that would have kept even Sherlock Holmes from taking to the streets in search of his arch rival. But the directors had important business to discuss, and so they made their way to the boardroom through the wild wind and sheets of cold rain. More than one umbrella was destroyed that night, and its owner subsequently drenched. The meeting convened and discussion commenced regarding the label of the new product – Director’s Superior Ale. 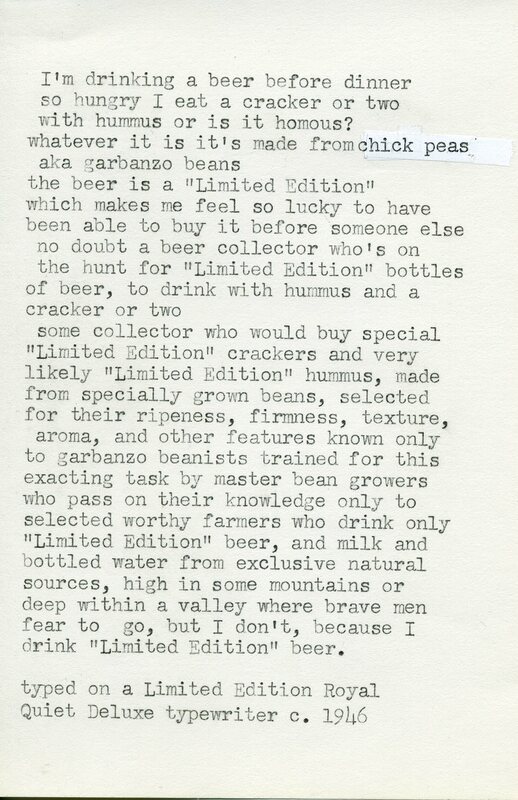 This was to be the greatest beer launch in the history of Courage, the foremost of British Breweries. Simultaneously, on the other side of Mayfair in the City of London, the directors of another great British enterprise, Peek Freans, were meeting to discuss a new concept in biscuits; the boxed assortment. Both meetings went on for hours as the directors debated furiously over the respective products. 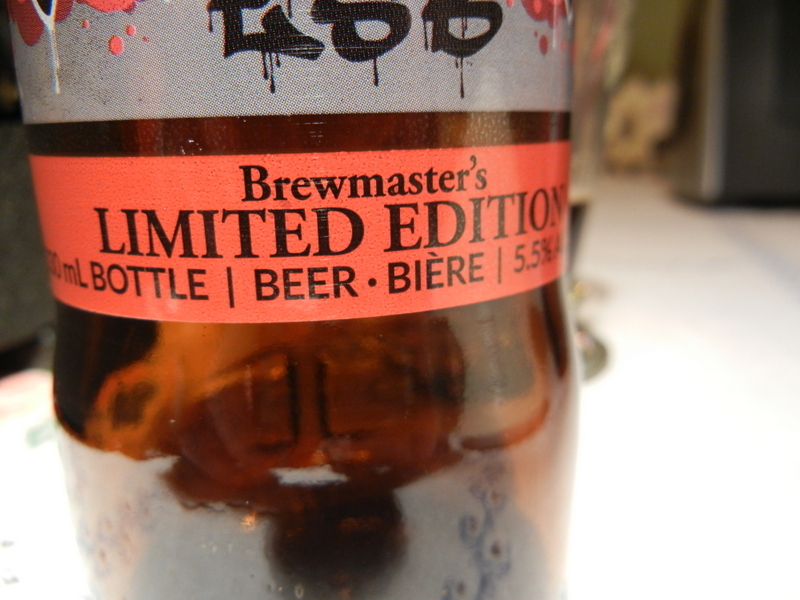 Oddly enough, each meeting eventually hung on one last issue – the colours of the packaging. At both meetings there was a complete lack of agreement among the members. Some argued for blue, some for red, some for black and white. It was then that the biggest lightening strike in history happened, electrifying half of London in one great thunderous boom. At both meetings the directors were knocked off their chairs and sent to the floor tingling with the electrical pulse that killed one hundred unfortunate horses standing outdoors in puddles. The directors all staggered back to their tables and after a few minutes they resumed their separate discussions. It was at this moment that it became clear to all concerned that the perfect colours would be purple, red and gold. It was promptly put to vote, and unanimous consent was reached at both tables. The following month the new products were released. It didn’t take long before cries of corporate espionage were being shouted back and forth across the city. However, both sides eventually dropped their accusations when it became abundantly clear that the general public seemed to be buying both products at exceptionally high rates. 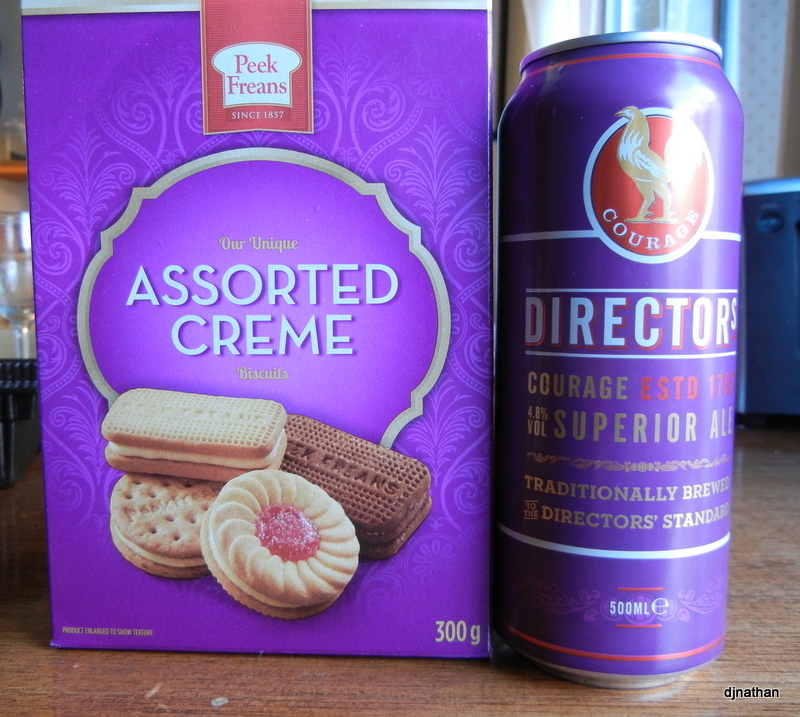 Before long other breweries were engaging in discussions with other biscuit manufacturers with an aim to recreating the strange synergy that occurred when one consumed Peek Freans Assorted Cremes with a bottle of Directors Superior Ale, but despite great efforts, this was never to be duplicated.